Need an extra charger for your boatload of LP-E6 & LP-E6N batteries? We've got you covered! 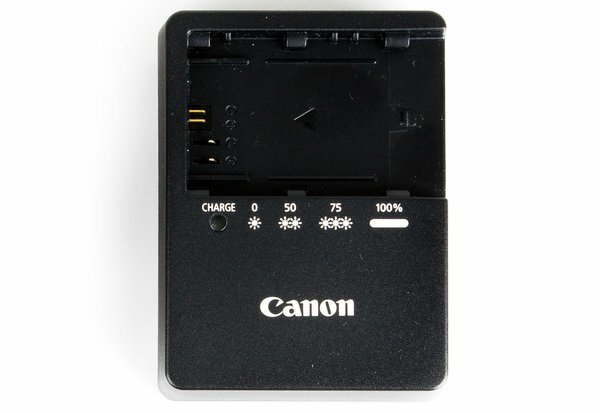 Works with the batteries for Canon 5DS, 5DS R, 60D, 70D, 7DII, 7D, 5DII, 5DIII, 5DIV, & 6D.